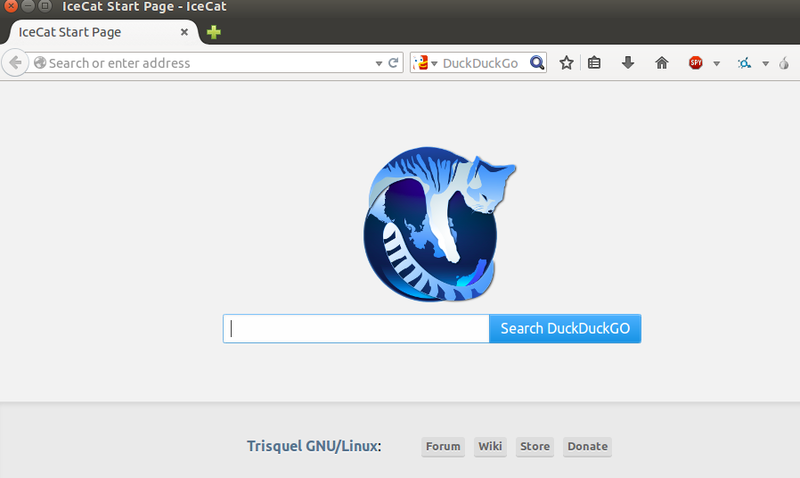 GNU IceCat is an open source, free, Firefox look-alike browser. It is basically a derivation from Mozilla firefox but its source code is distributed free of cost and users don’t need to pay for addons or plugins. It is part of GNUzilla application suite which is GNU version of Mozilla application suite. It was originally named as IceWeasel but due to some trademark and licensing issues, it was named as IceCat in 2007. 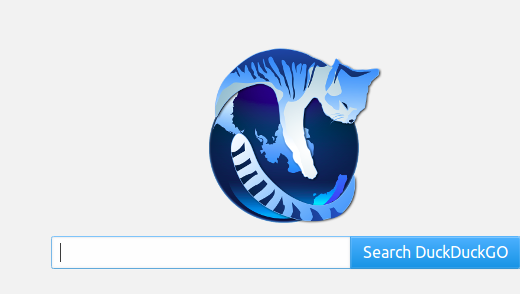 This project’s updates work in accordance with upstream Mozilla Firefox updates, only trademark related stuff is removed in IceCat’s respective release. IceCat runs its own plugin service, available completely free. 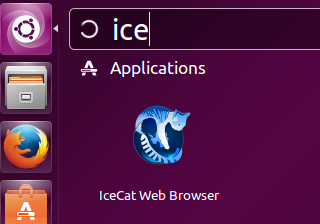 Hundreds of plugins are available to make your IceCat a productive web browser just like Firefox. Also, it is more security focused as compared to Firefox. You can check the details about its free plugins on its official page. The most recent version of this freeware application IceCat 31.8.0 has been released on August 22, 2015. Let’s see how we can install it on Ubuntu Linux 15.04 operating system. Launch your system terminal and run following command to add IceCat PPA to your Ubuntu system package manager. Congratulations, IceCat has been installed sucessfully, launch it from Applications menu. There you go, start using this free, lightweight and secure web browser. IceCat is under consistent development and has become a mature, stable and secure web browser. The main perk of this web browser is the free plugins and addons. You can extend the functionality of your browser easily now.